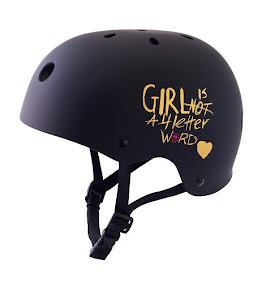 Girl is NOT a 4 Letter Word: Two FREE Skate Events, For Ladies Only, Coming up This Weekend! Two FREE Skate Events, For Ladies Only, Coming up This Weekend! 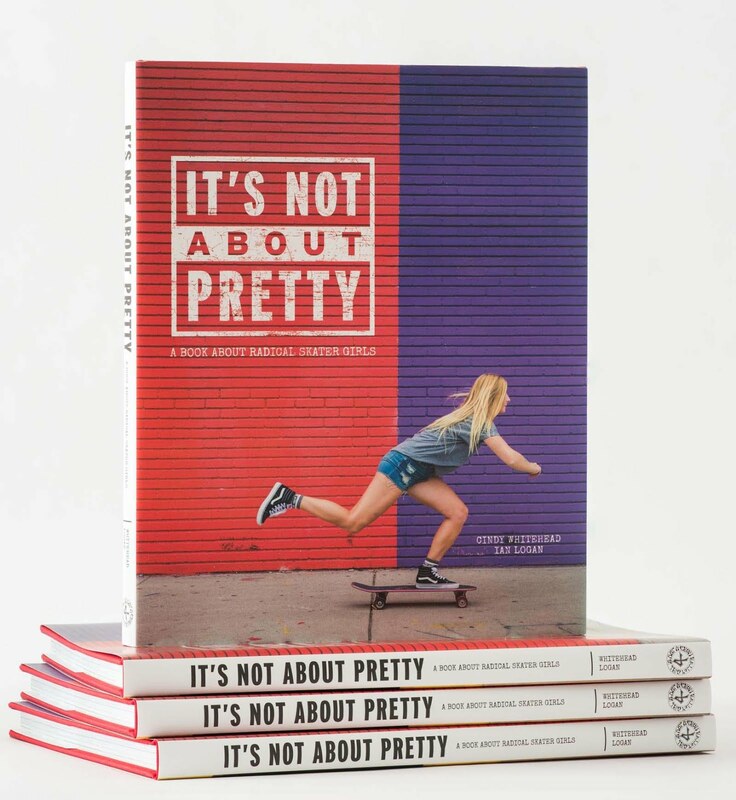 Grab your girl friends and make an afternoon of it skateboarding with other girls of all ages! 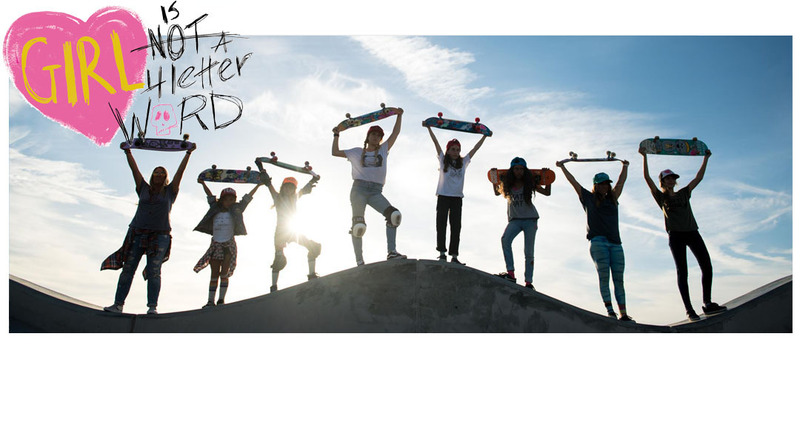 The Girls Skate Session is back! These skate sessions are fun for everyone and happen at a different skatepark each time - so besides meeting new people, you learn to skate new parks. It's an extremely welcoming group of girls and women, so mark your calendar and be there. There will be skateboarding, free hots dogs, arts and crafts and a raffle for some great products from some awesome sponsors will be given away! 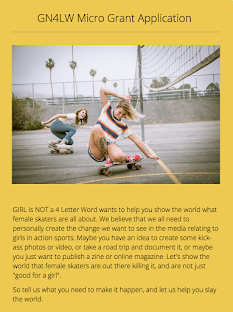 Are you a female skateboarder 25+? 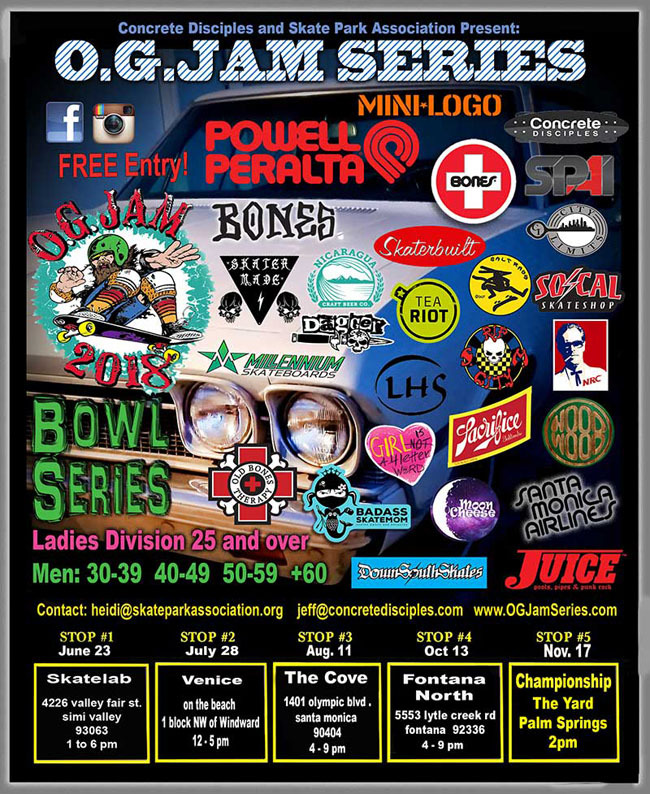 Then you'll want to make sure to head out to FONTANA, CA where the OG JAM SERIES is happening on Saturday, October 13, from 4 PM - 9 PM - so come out and skate stop #4 of the awesome OG Jam series! What could be better than an afternoon skateboarding with friends? 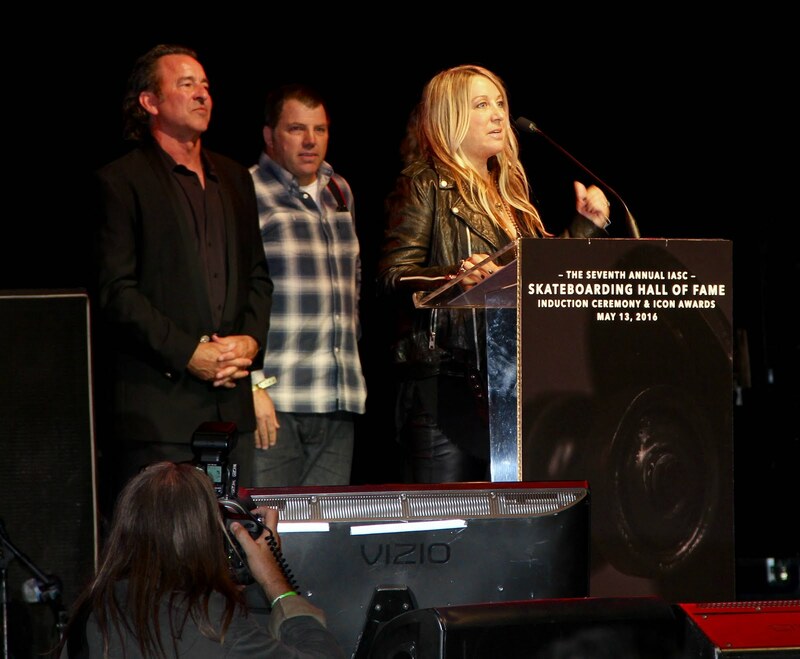 This year there is a big emphasis on getting women 25+ to get out and skate the series! You don't have to be super experienced!! Promise! Yes, it's a contest, but with a twist - everyone just wants you to do your personal best, hang with like-minded skaters and have FUN. There are prizes and there is NO entry fee! This is a free contest to compete in. It's a super fun time, so please grab your girlfriends and come on out!